Erik Uusijärvi (cello), Anders Åstrand and Rolf Landberg (percussion). I believe that this disc was issued in 2014 but it’s only quite recently that my attention was drawn to it. 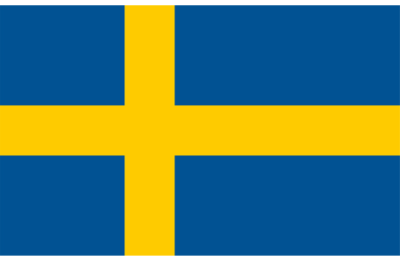 For over thirty years the S:t Jacobs Chamber Choir has sung regularly at services and concerts in Stockholm Cathedral and in the nearby S:t Jacob’s Church. The group comprises 33 singers (9/6/10/8); it’s unusual to find an SATB choir in which the tenor section is the most numerous. Their conductor, Gary Graden is American. His studies took place in both America and Sweden and I noted with some interest that one of his teachers was the distinguished Swedish choral conductor Eric Ericson; Graden sang as a tenor soloist in Ericson’s eponymous Chamber Choir. With such a pedigree you might expect that Graden would lead an excellent choir and you’d be right. 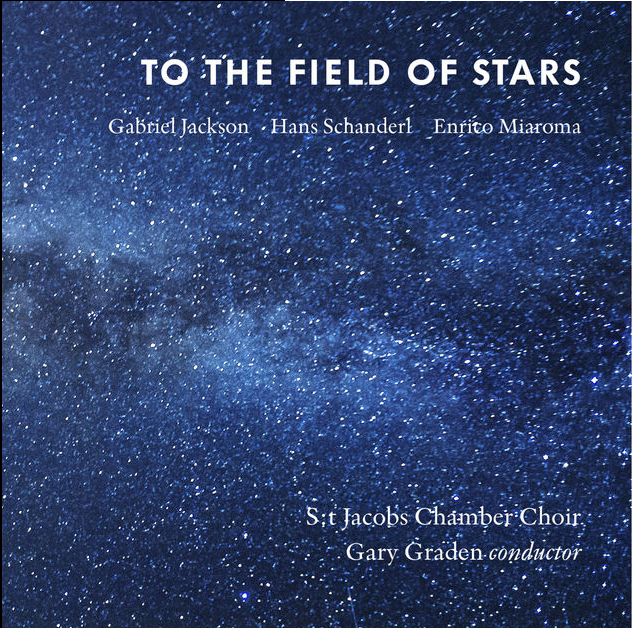 Throughout this disc, which contains very demanding music, the performances of the S:t Jacobs Chamber Choir are exceptionally fine in every respect. For his libretto Jackson has ranged widely and in a very stimulating fashion. So there are Christian texts in praise of St James but these sit alongside words by Walt Whitman, Emily Dickinson, William Cowper and even some comments about Santiago de Compostela by the second President of the United States, John Adams (1735-1826). Not the least of Jackson’s achievements in this score has been to knit these disparate elements – and others – together into a convincing whole. The piece is scored for SATB choir with independent parts for a solo cello and for two percussionists. The percussion battery consists of handbells, crotales, tubular bells and glockenspiel so that whenever the percussionists contribute – and Jackson’s use of percussion is by no means overdone – it’s bright, metallic sounds that we hear. The work consists of an ‘Intrada’ followed by seven movements. The work plays continuously and between all but the last two sections we hear two things: a brief cello solo and a choral refrain. The refrain, sung in Latin, consists of lines from the 12th century Codex Calixtinus, a handbook of guidance for pilgrims and other related material. Each time the refrain occurs the words and pitch are different but the rhythm is unchanged. The brief ‘Intrada’, in Latin, is in praise of St James. It’s a choral fanfare with flourishes typical of Jackson in the chorus parts. The composer describes the music as “ecstatic and ululatory” and the excitement is heighted by the use of metallic percussion. The first movement proper, a ‘Prayer for Travelling’ takes words from Carmina Gadelica, a compendium of prayers, hymns, folklore and much else gathered together, edited and translated by Alexander Carmichael (1832-1912) in the second half of the nineteenth century. Here the music begins and ends in quiet chorale-like fashion, briefly becoming more agitated in the middle. Thus does Jackson illustrate both the optimism and apprehension of a traveller about to set off. The next movement, ‘Pilgrims’ Song with History Lesson‘ is quite remarkable. 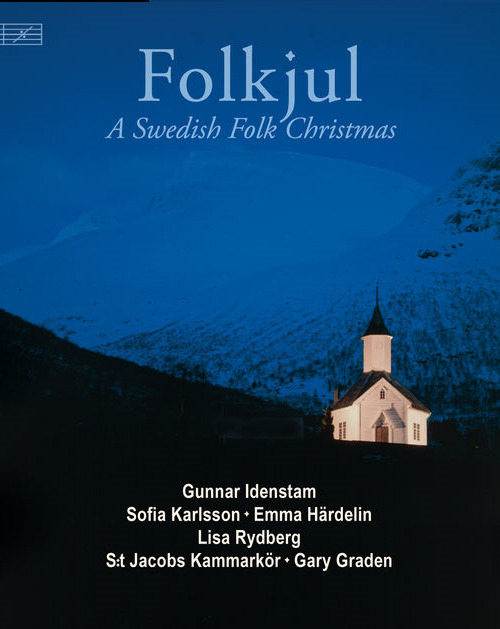 At first the sopranos have dancing, joyful music and then, as they continue to carol in the background a speaker, Love Enström, who is one of the tenors, reads in English the passage by John Adams about Santiago de Compostela. The juxtaposition of speaking and singing is most effective though I’d suggest, as a mild criticism, that Enström might have adopted a slightly more measured delivery of a fairly wordy text. In ‘Walking with God’ the words are those of the hymn O for a closer walk with God by William Cowper (1731-1800). Most of the music is for the male voices, though the women join in for one stanza. Jackson says that he sought to transform a fairly comfortable Anglican hymn into “a raw and angry dark night of the soul”. From that description I was expecting something even tougher in tone than what we hear but even so the music, which includes lots of florid ornamentation, is arresting. The cello is heavily involved in this movement but not the percussion, probably because the sound of those instruments would have been too bright. For the fourth movement, ‘Miracles’ Jackson turns to Walt Whitman setting the bulk of the poem of that title from Leaves of Grass. Here the harmonies are warm and the vocal lines intertwine sinuously. Jackson’s textures are rich and complex as he gives voice to Whitman’s lines which advance the proposition that everyday things and doings are themselves a miracle. Another American poet, Emily Dickinson supplies the text for ‘Our journey had advanced’ As Jackson says, the subject of the poem was almost certainly death. Here, in contrast to the textural complexities of the Whitman setting, the music is slow, simple and homophonic. This is thoughtful and beautiful writing. The second of the three verses is decorated by a jaunty solo soprano descant; the pure, clear singer is Johanna Kumlien. The sixth movement contains arguably the most remarkable writing in the piece. The title of the whole work is explained by the fact that Compostela translates as “Field of Stars.” In this movement, ‘Campus Stellae (The Field of Stars)’ Jackson has the choir quietly murmuring the names of a veritable galaxy of stars. The effect is a hushed babel of stellar names, though the words are deliberately indistinct. Against this there is first a good deal of busy, plaintive writing for the cello. In due course the cello gives way to a solo soprano who sings, against the background murmuring of her colleagues, the Antiphon for the First Vespers of the Feast of St James. The solo writing is fearsomely high but Lovisa Sydén is equal to the challenge. It seems to me that in this remarkable movement Gabriel Jackson has translated into musical terms what we can see on a clear night when we look up into the dark sky and behold countless pin pricks of light, which are the stars. The final movement is entitled ‘Compostela (O Quam Gloriosum)’. Here Jackson depicts our arrival at journey’s end in a highly original way. First he takes Victoria’s four-part motet O Quam Gloriosum and adorns Victoria’s polyphony with a further four vocal parts. There’s some neat symmetry here. Firstly, on our arrival at Compostela we hear celebratory sacred music by a great Spanish composer. More than that, however, 2011, the year in which To the Field of Stars was composed, was the 400thanniversary of the death of Victoria. 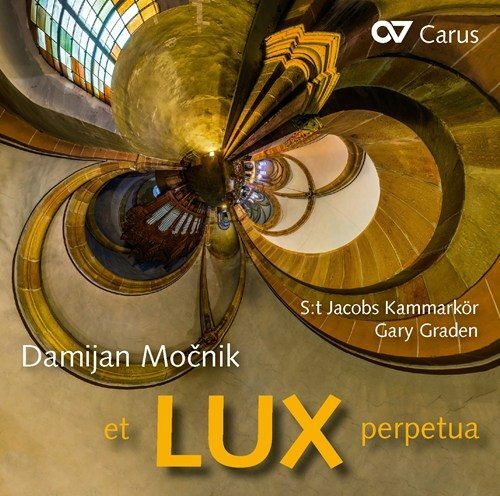 The second half of the movement, connected to the first by a brief cello passage, contains wholly original music as Jackson sets the Magnificat Antiphon for the Second Vespers of the Feast of St James: ‘O lux et decus’ (O light and glory). This is an exultant setting involving the full forces, which brings the work to a joyous close. I’ve been enormously impressed by To the Field of Stars. 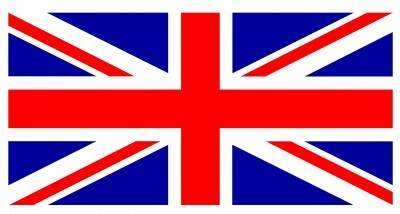 I admire greatly the thought that has gone into the selection of the texts and the music itself is marvellous. This is an important, richly imagined work and it receives a stunning performance. Not only is the singing tremendous but also the three instrumentalists make expert contributions. The remainder of the programme continues the theme of journeying with two settings of words by the Bengali, Rabindranath Tagore (1861-1941). The German composer Hans Schanderl has chosen a poem from Tagore’s Gitanjali which “expresses deep, sincere dedication to the search for the essence of the human condition. The wisdom of walking, deprived of ordinary everyday comforts, through spaces displaying the richness of the divine.” Perhaps it’s Schanderl’s intention to convey the “wisdom of walking” that accounts for why a good deal of the music, especially at the beginning, is underpinned by a steady rhythmic tread, initially in the lower voices. I have to say that this was a piece I respected rather than warmed to. I’m sure that there’s a considerable degree of variety underneath the surface of the piece. However, heard after the Jackson piece it doesn’t really seem like that. The composer studied not just in Europe but also in India, Turkey and Guinea so he’s made a determined effort to explore music outside the European mainstream. Pilgrimage – Lang ist die Zeit und weit die Weg contains intricate ideas but I felt it was all rather earnest in tone. I’m sure others will get more out of the piece than I did. The Italian composer, Enrico Miaroma wrote Farewell for Euro Choir 2011, an occasion when he and Gary Graden together worked with a group of young singers in Italy. He, too, has set a poem from Gitanjali in which he sets out to “share the range of emotions and the hardship of parting”. I think Miaroma’s piece appeals much more strongly to the senses than Schanderl’s. The choral writing is rich and he harnesses the emotions in the text most effectively. It’s an eloquent piece, very well written for voices and it conveys well, I think, some of the emotions of valediction, including dignity. This is an excellent disc on which the Gabriel Jackson piece is the stand-out offering. I’m seriously impressed by the performances of the S:t Jacobs Chamber Choir. All three composers make significant and varying demands but these fine singers are equal to all the challenges. Moreover, the sheer quality of the sound they make gives consistent pleasure. This is an expert ensemble and it’s clear that Gary Graden has prepared them with exceptional thoroughness. What distinguishes these performances, I think, is not just the very high level of technical accomplishment but also the choir’s understanding of the words and the music. The recording is very good indeed, putting a becoming bloom on the sound of the choir while allowing plenty of detail. The booklet is very well produced. It contains very useful notes by the three composers on their respective pieces and the texts are clearly laid out. This is a very rewarding disc which all collectors interested in the choral music of our time should investigate. 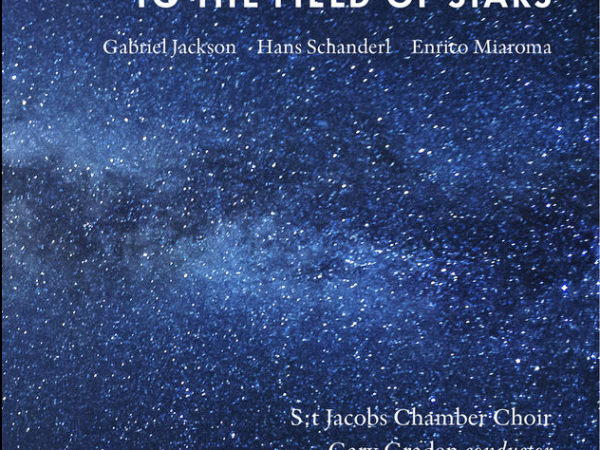 ’To the Field of Stars, ypperliga S:t Jacobs Kammarkörs nya skiva, är rena julafton för alla vänner av nyskriven körmusik av det mer lättlyssnade, omedelbart kommunicerande slaget. Lättlyssnad behöver i det här fallet inte nödvändigtvis vara synonymt med simpelt, även om samtliga skivans stycken har ett nyenkelt, stundtals lätt meditativt drag över sig. Temat för skivan är vandringen, den yttre såväl som den inre, som i engelska körgurun Gabriel Jacksons (f. 1962) ambitiöst upplagda kantat To the Field of Stars för blandad kör, cello och slagverk (företrädesvis olika slags klockor) från 2011 tar skepnaden av ett slags meditation över pilgrimsvandringen till Santiago de Compostela. Texterna är hämtade från bland annat Codex Calixtinus samt Walt Whitmans och Emily Dickinsons poesi och utmynnar i en adaption av den store Tomas Luis de Victorias motett O quam gloriosum. 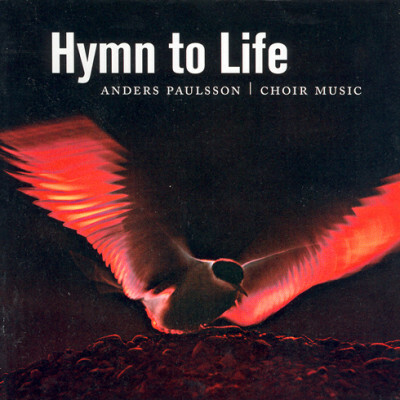 Hans Schanderls (f. 1960) Pilgrimage – Lang ist die Zeit und weit der Weg (2010) smakar i sin repetitivt deklamatoriska stil inte så litet Arvo Pärt, medan Enrico Miaromas (f. 1962) ävenså till Rabindranath Tagores märkliga text tonsatta Farewell (2011) stundtals kan föra tanken till Rautavaara. Amerikanske Eric Ericson-eleven Gary Graden har dirigerat S:t Jacobs Kammarkör sedan 1984 och han lockar ett lika exakt som känslofullt musicerande ur leden. Stämbalansen är i det närmaste perfekt, klangen fräsch och renheten föredömlig. Akustiken och efterklangen i S:t Jacobs kyrka hör till de läckraste jag hört på bra länge. S:t Jacobs Kammarkör i Stockholm har under sin dynamiske ledare Gary Graden sjungit in en ny CD med idel världspremiärer av tämligen nyskrivna verk. Gabriel Jacksons ”To the Field of Stars” är ett 37 minuter långt, underbart gripande och vackert verk i åtta satser, som kretsar kring pilgrimsresor till Santiago de Compostela. Texterna är mycket varierande och kommer från såväl medeltida dokument som den andra amerikanska presidenten, John Adams, och diktarna Walt Whitmam och Emily Dickinson. På skivan hittar vi också Hans Schanderls Pilgrimage, skriven över dikter av nobelpristagaren Tagore, liksom Enrico Miaromas Farewell. Det är fråga om helt bedårande och angelägen körmusik, till Jackson och även med instrumentala inslag, från 2010-talet- och såväl tekniskt som musikaliskt håller skivan absolut högsta klass. Three reflective modern pieces on the theme of pilgrimage and philosophical travel. Gabriel Jackson’s title piece is a reflection on the Way of St James to Santiago de Compostela (the ’campus stella’) and concentrates less on the road below than on the starry sky above. Seven movements are separated by choral refrains and cello envois. Exquisite, transformative music that remains intensely human even as it ascends: hence, in the fourth movement, Walt Whitman’s finding the divine in the ordinary, or – in the seventh – the murmured star names, our way of making the celestial human-scaled. The pieces by Hans Schanderl and Enrico Miaroma are similarly themed, and to texts by Rabindranath Tagore. All three are beautifully sung by the Stockholm choir, for whom St James/S:t Jacob is a guiding spirit. på traditionen från Palestrina till Pärt, men som fantiserar om kyrkan istället för att gå in i den. omarbetning av O quam gloriosum av den spanske renässanstonsättaren Tomas Luis de Victoria. hålla fingrarna borta från kitschens syltburk. Absolutely stunning and beautiful music making. Gabriel Jackson’s brilliant writing is obvious much loved by this wonderful choir. Simply gorgeous!